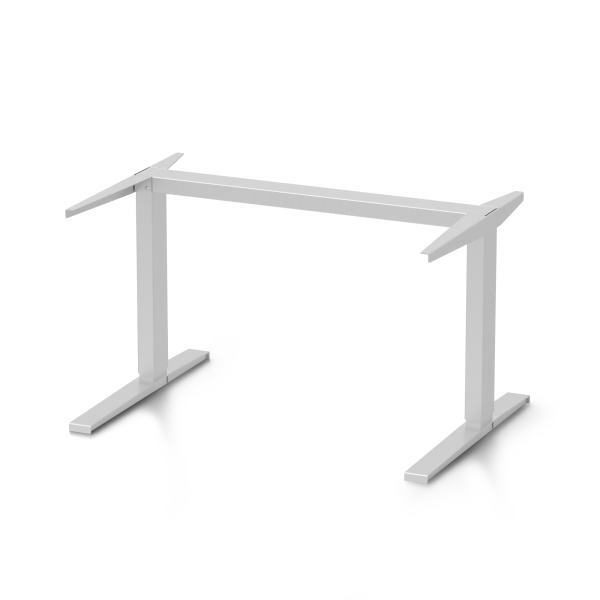 The choice of different top supports and leg base designs enables an individual product configuration. Besides the easy assembly, the price-performance ratio is one of the strengths of the clever product range. The adjustment range lies at 70–120 cm. With Hubert Motor offers attractive sit/stand options with electrical height adjustment. 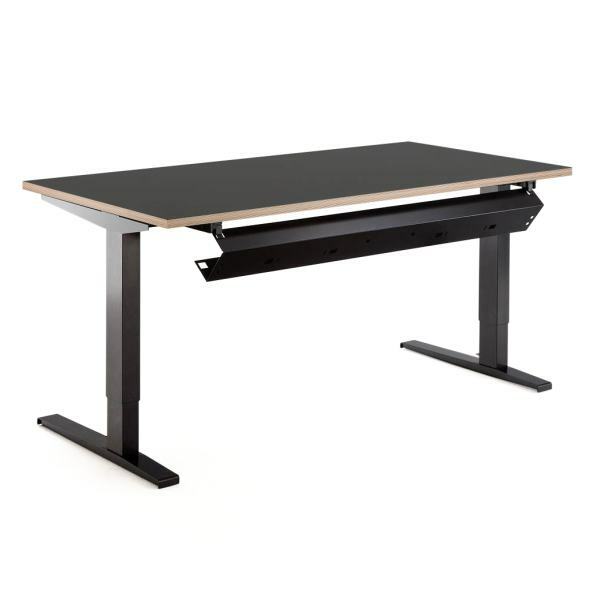 With an adjustment speed of 40 mm/s, a noise level < 50 dB and a maximum desk load (including top) of 100 kg, Hubert Motor provide a practice-oriented comfort. 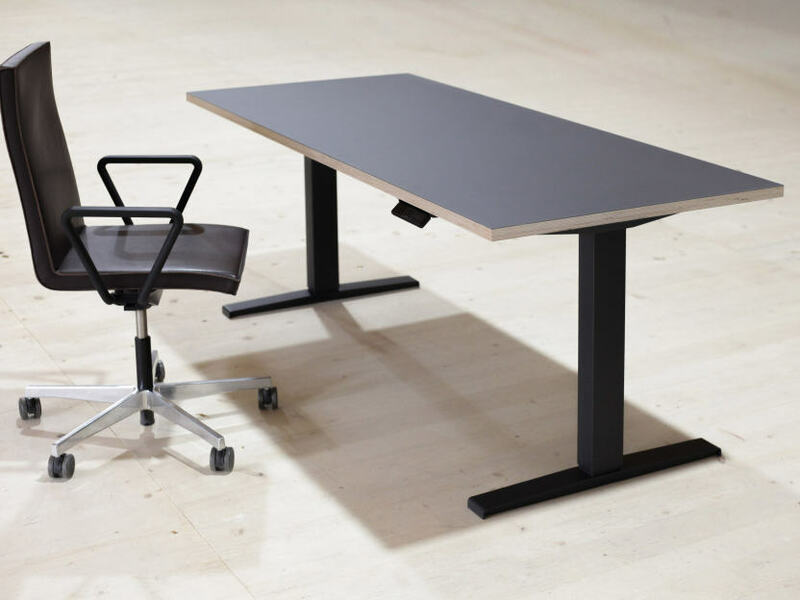 Both sit/stand solutions are optionally available with collision protection or additional sensor technique in order to ensure a comprehensive safety.